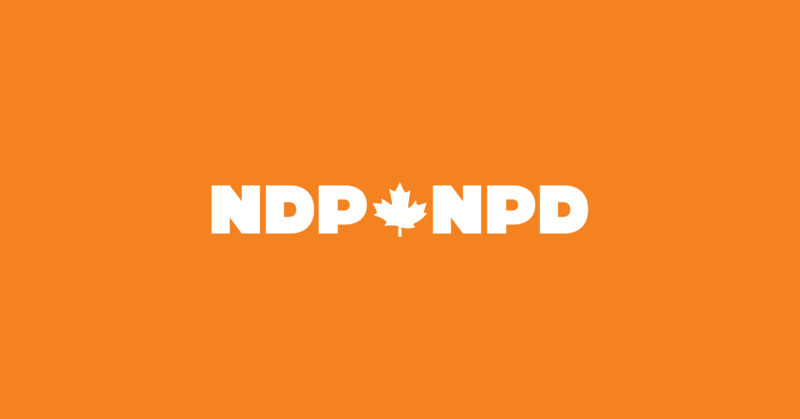 HAMILTON – NDP Pensions Critic, Scott Duvall (Hamilton Mountain), is disappointed with the Liberals after they finally admitted that they will not change the law to protect pensions in the case of companies’ bankruptcy. This is a betrayal of Canadian workers and retirees. OTTAWA – The new LGBTQ2 coin out today recognizes the 50 years since the partial decriminalization of homosexuality in Canada with the word “Equality”, however the 1969 date it commemorates marks a date with little or nothing to do with equality for members of the LGBTQ2+ community.